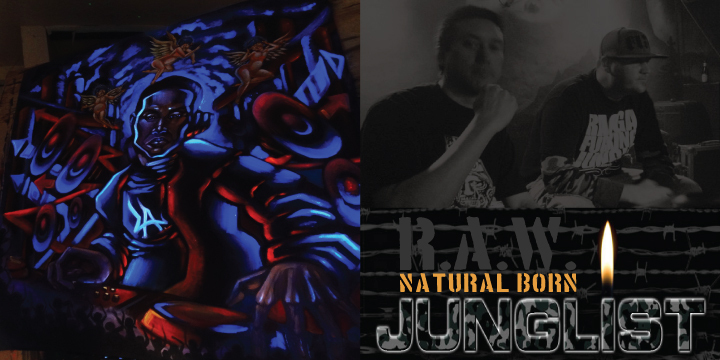 Natural Born Junglists was a mix by R.A.W. and partner in bass Jonny 5. This CD release is the remastered edition of R.A.W.’s side. The mix kicks off with early original R.A.W. jungle productions then into some deadly UK breakbeat techno selections..another MUST HAVE!